ZO_loft architecture & design was selected on invitation for IDA (International Design Awards), one of the most prestigious juried Design Awards in the North America. 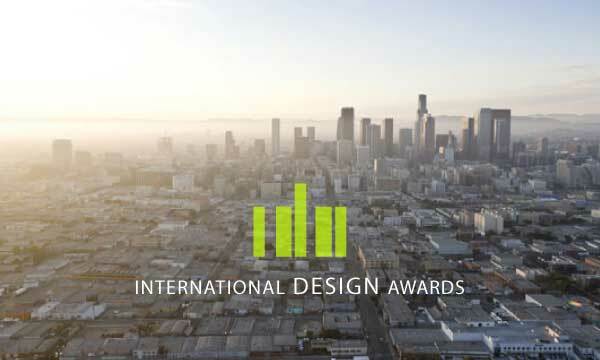 Since its formation, the International Design Awards has gained global recognition as an ideal platform to recognize and celebrate legendary design visionaries whose works have won the hearts and minds of critics, media and clients, and to uncover emerging talent in Architecture, Interior, Product, Graphic and Fashion Design. 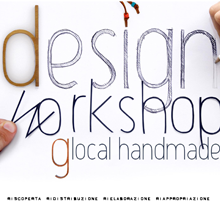 All selected projects are juried by an esteemed panel of experts from the areas of design, business and industry such as Kahi Lee Host, Style Network’s “My Celebrity Home”; William Menking – Founder, Editor-in-Chief, The Architects’ Newspaper; Josh Rubin – Editor-in-Chief, Founder and Publisher, Cool Hunting; Alice Blackwood – Editor, Design Quarterly; Lise Coririer – Editor-in-Chief, TL Magazine; Aaron Kenedi – Editor-in-Chief, Print.